If you'd like an avatar to be added to the gallery, link it as an img here and I'll make one up. Must be WoW-related and fit with the overall feel of the site! 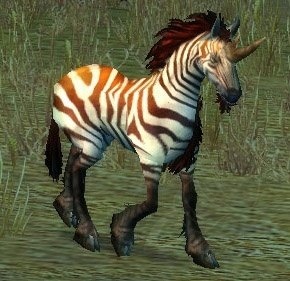 Hey teebling can we get an Elwynn Forest/Goldshire avatar? Like, a landscape sort of thing? An idea for the future growth of the forum - do we need the feature implemented which would "lock" the avatar, which is picked already by another user? It would be interesting to hear your opinion on this guys. Wouldn't that mean that you'd have to make a new avatar for every new user once the current icons run out? To be fair, there are quite a few avatars to choose from. But yeah, if we got to that point it would be a problem. Or just lock those that were asked to be added to the gallery so those who asked for them would be the only ones able to use them. I'll consider this - hopefully it wouldn't be too difficult to develop or hire someone to do it. No extensions with this functionality exist out there that I can modify for barrens chat at the moment. I'll do some digging on github and see what there is available. In the meantime, there's more than five thousand to choose from so it shouldn't be an issue - however I can see what you mean. I reckon some avatars will be more popular than others, and since you are restricted to choosing one from the gallery as opposed to uploading your own, they could loose their unique feeling. In my opinion, only custom made avatars should be locked, like TheZhevra one. There is an issue that came up to my mind - inactive users who had "booked" the avatar and never returned to the forum. Might be really sad. I don't think developing effort should be wasted on this. It's not that crucial and has no real advantage to the community. In the majority of forums on the internet users can have the same avatars but everyone ends up having a unique one. To be honest, I agree. Well said. Could you add this, and/or similar? Sure link me some others and I’ll do them all in one go. Here you go @teebling ..
Not exactly a request but this wiki page could be a good source of additional avatars. They are old forum icons and are sorted so that column one is a fresh character, two is a level 60, three is 70, etc. Excluding the Blood Elves, Draenei and Death Knights they should fit this forum pretty well! 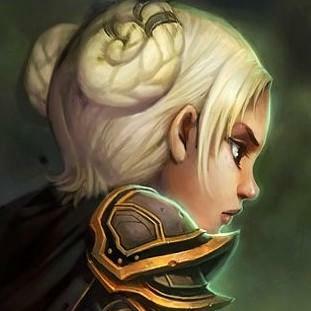 @Authiel I have added those forum avatars for you :) They are in a new folder called 'Races and Classes'. I did not include Blood Elf/Draenei, nor level 70 and level 80 avatars. I have also added another gallery called 'Animated' with some of the old dancing animations, just for fun. Added it under World of Warcraft/Miscellaneous in the gallery.